The Bible has a lot to say about prayer. It not only teaches us what to pray but how to pray. 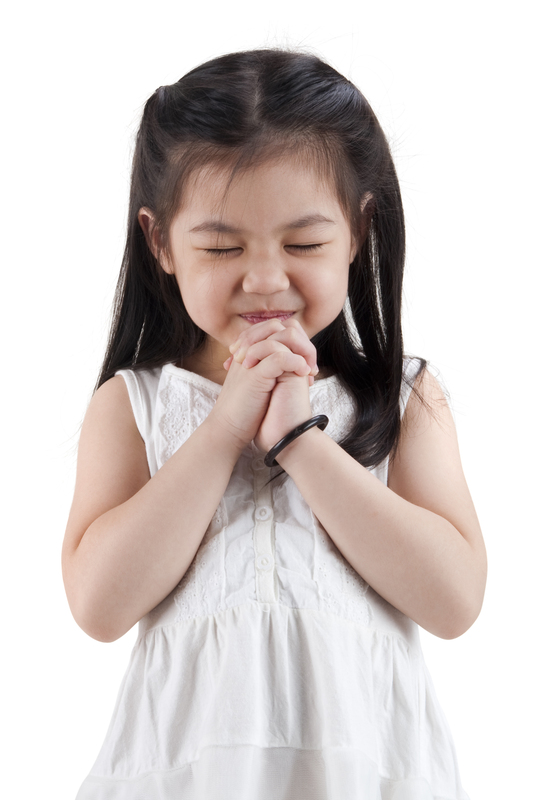 How we pray is often more important than what we pray, so it’s vital that we teach children these principles. Pray all the Time: Scripture has a lot to say about when we should pray. God wants us to pray all the time. That doesn’t mean we’ll spend 24 hours a day on our knees, but it does mean we’ll be ready to pray at a moment’s notice whenever a need arises. 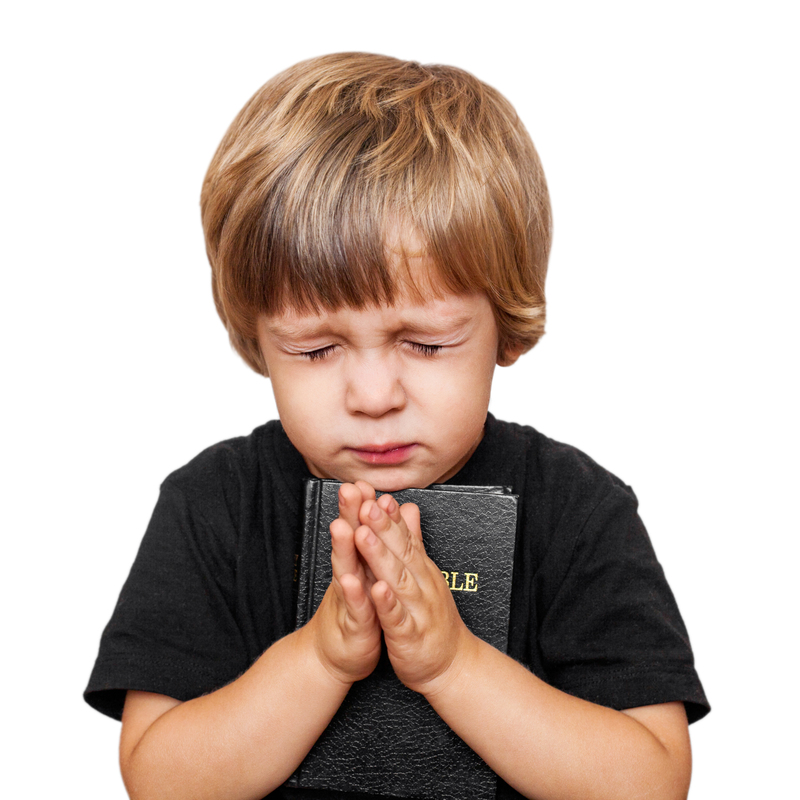 1 Thessalonians 5:17-18(ICB) Never stop praying. Give thanks whatever happens. That is what God wants for you in Christ Jesus. James 5:13-16(ICB) If one of you is having troubles, he should pray. If one of you is happy, he should sing praises. If one of you is sick, he should call the church’s elders. The elders should pour oil on him in the name of the Lord and pray for him. And the prayer that is said with faith will make the sick person well. The Lord will heal him. And if he has sinned, God will forgive him. Confess your sins to each other and pray for each other. Do this so that God can heal you. When a good man prays, great things happen. Pray With the Right Attitude: Attitude is important to God. Jesus even taught about the right attitude and the wrong attitude when you are praying. Matthew 6:5-8(ICB) When you pray, don’t be like the hypocrites. They love to stand in the synagogues and on the street corners and pray loudly. They want people to see them pray. I tell you the truth. They already have their full reward. When you pray, you should go into your room and close the door. Then pray to your Father who cannot be seen. Your Father can see what is done in secret, and he will reward you. And when you pray, don’t be like those people who don’t know God. They continue saying things that mean nothing. They think that God will hear them because of the many things they say. Don’t be like them. Your Father knows the things you need before you ask him. Be persistent: When we pray, God doesn’t want us to give up until we get an answer from him. Luke 11:5-19 (ICB) Then Jesus said to them, “Suppose one of you went to your friend’s house at midnight and said to him, ‘A friend of mine has come into town to visit me. But I have nothing for him to eat. Please loan me three loaves of bread.’ Then Jesus said to them, “Suppose one of you went to your friend’s house at midnight and said to him, ‘A friend of mine has come into town to visit me. But I have nothing for him to eat. Please loan me three loaves of bread.’ Your friend inside the house answers, ‘Don’t bother me! The door is already locked. My children and I are in bed. I cannot get up and give you the bread now.’ I tell you, maybe friendship is not enough to make him get up to give you the bread. But he will surely get up to give you what you need if you continue to ask. So I tell you, continue to ask, and God will give to you. Continue to search, and you will find. Continue to knock, and the door will open for you. Yes, if a person continues asking, he will receive. If he continues searching, he will find. And if he continues knocking, the door will open for him. 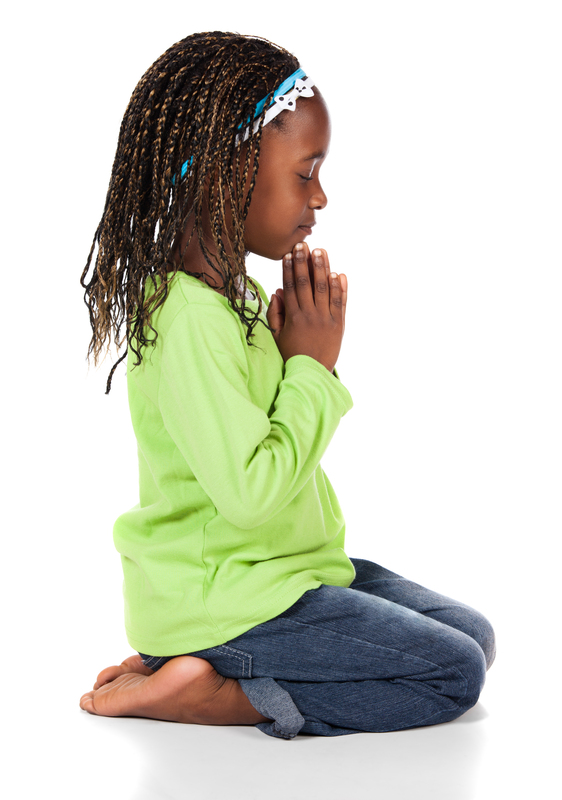 Pray with humility: Scripture tells us that it is those who humble themselves before God who will be lifted up. With humility comes repentance. Pray In Faith: The Bible talks a lot about faith. Without faith we can’t please God. But when we have a small amount of faith, even as little as a mustard seed, we can accomplish great things. O ! Iam so blessed by your site! I am s fired up for kingdom kids well being.